Dog and Cat | and That is That! Follow Dog and Cat in their daily lives and explorations. These fun and colorful books allow you to vacation without leaving your couch! Dog and Cat Explore Iowa and That is That! Dog and Cat and That is That! 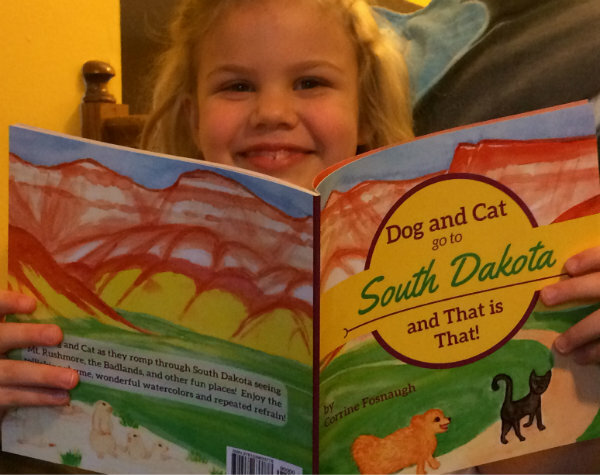 Dog and Cat go to South Dakota and That is That! 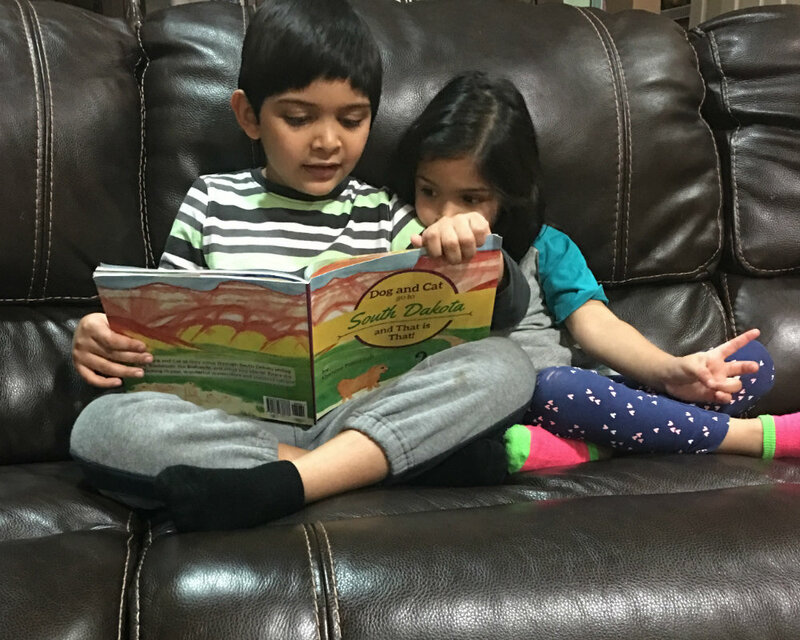 My kids are really enjoying the clever rhyming words of ur book..wish u every success! 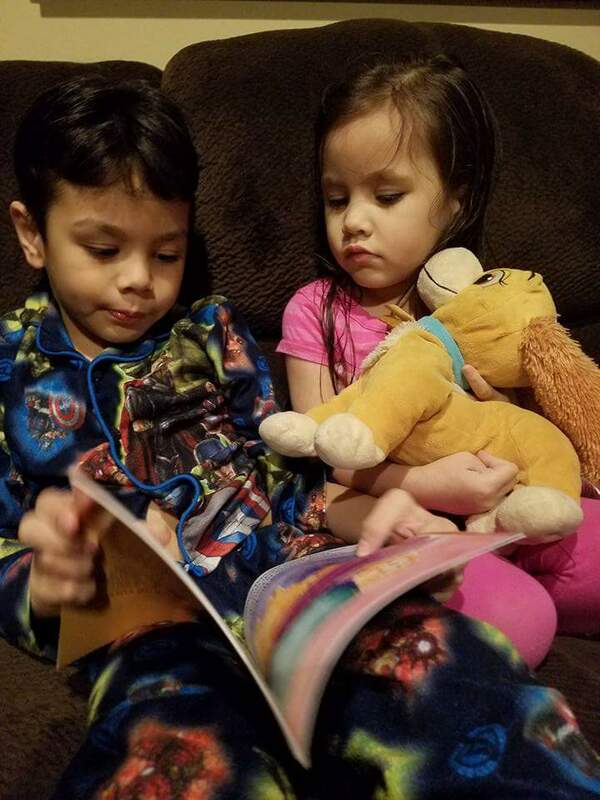 🙂 -Len-Len S.
Our favorite book to read at bed time! 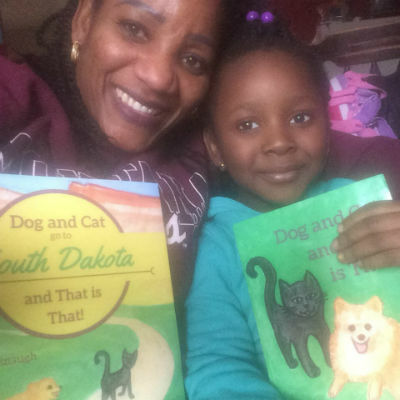 🙂 -Amanda D.
The Dog and Cat books have fun pictures to look at, and they are a good reader for elementary age. -Anne B. 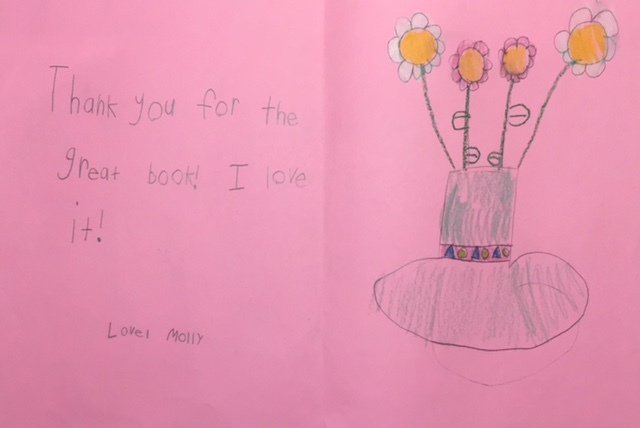 My daughter is having too much fun with your books, she loves the colors, illustration images, and most especially her special phrase “That is That!”. 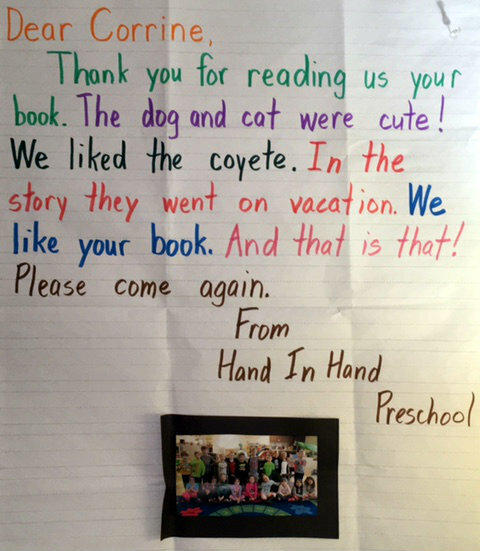 We will be excited to buy more children’s book from you in the future. – Evelyn A. 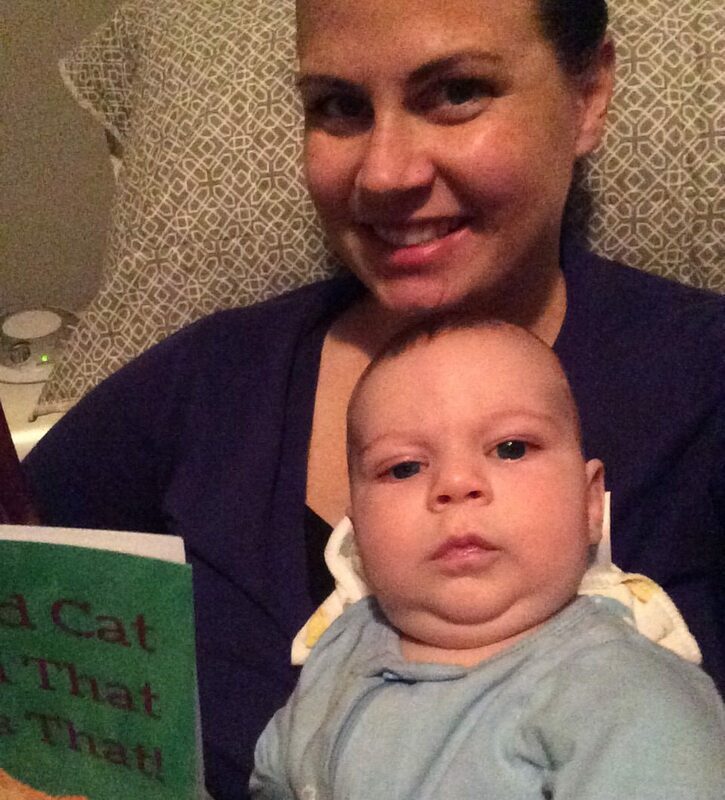 “My son said he loves the book. 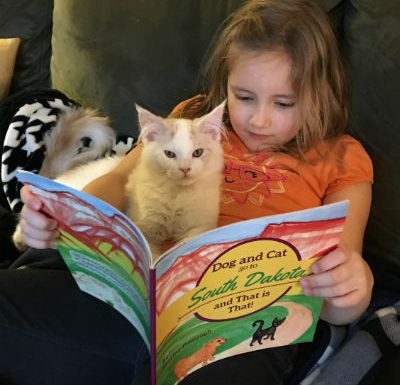 He loves the adventure of the dog and cat and how they had fun visiting all the places.” -Niki P.
Need a New Bedtime Book? Find Dog and Cat on Amazon!